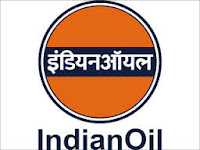 Indian Oil Corporation Limited (IOCL) Has Invited Application Form For 16 Junior Engineering Assistant. 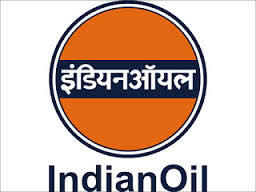 Education: Diploma in Chemical/Refinery & Petrochemical/Mechanical/Electrical Engineering / BSc or its equivalent qualification from a recognized Board/University. Age Limit: Age should be between 18 to 26 Years As On 01-01-2016. Age relaxations will be applicable as per the rules.